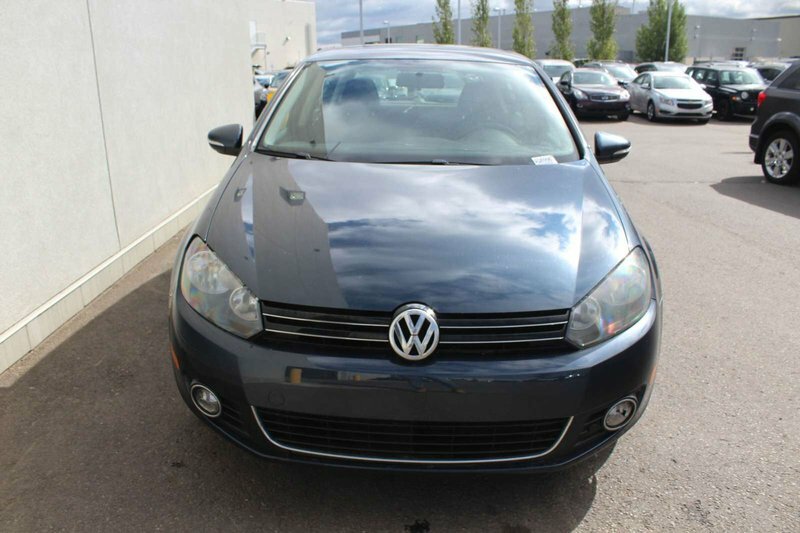 Built with all the power and features you demand, our 2013 Volkswagen Golf Comfortline Hatchback is on display in Blue Graphite Metallic. 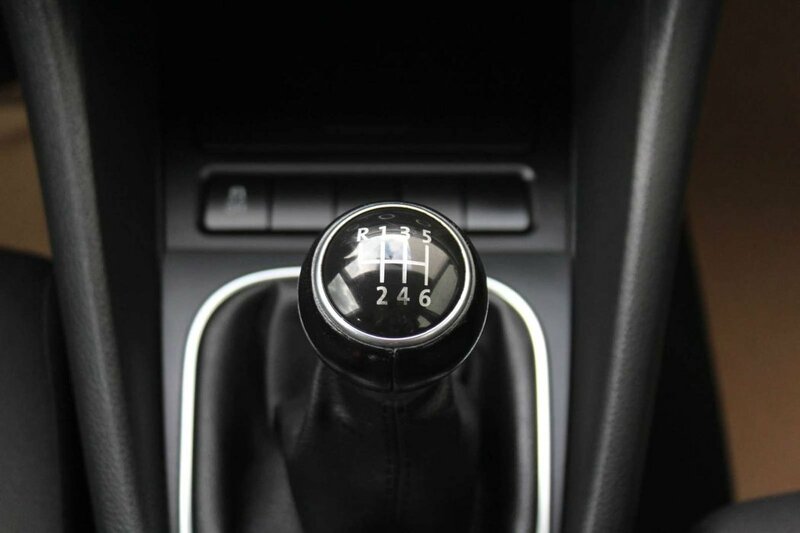 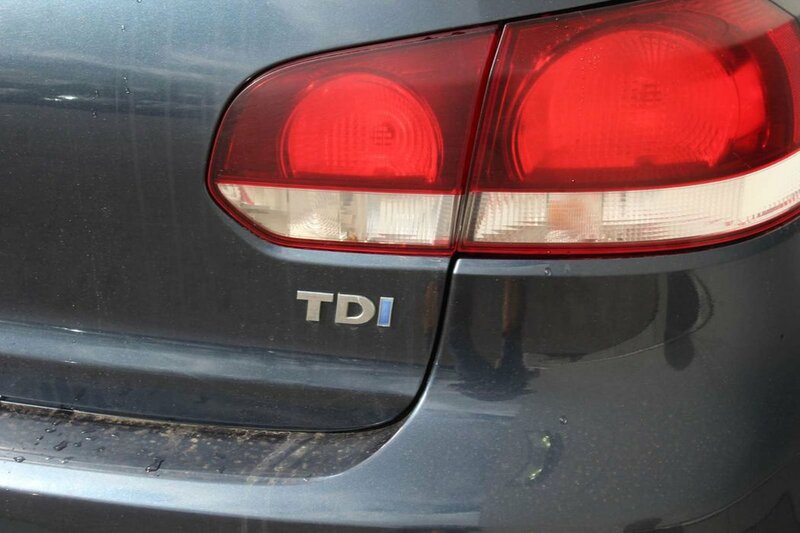 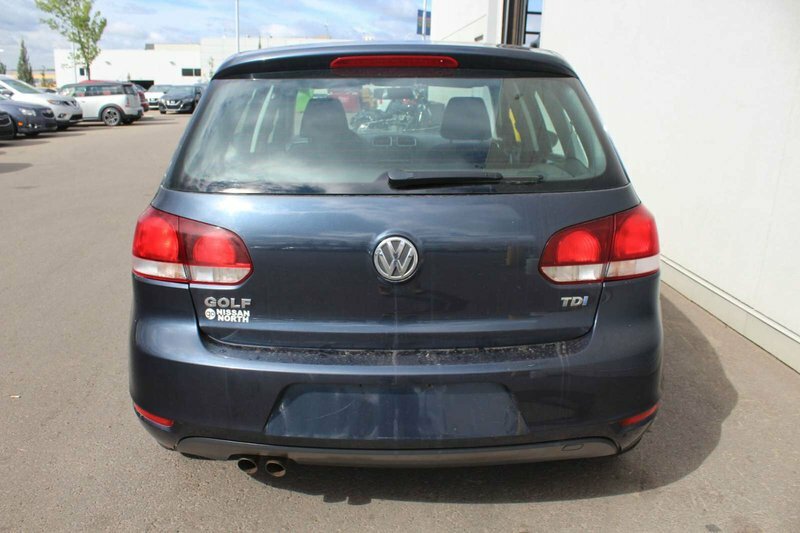 Powered by a 2.0 Litre 4 Cylinder Turbo Diesel that offers 140hp while tethered to a fun-to-drive 6 Speed Manual transmission for spirited driving. 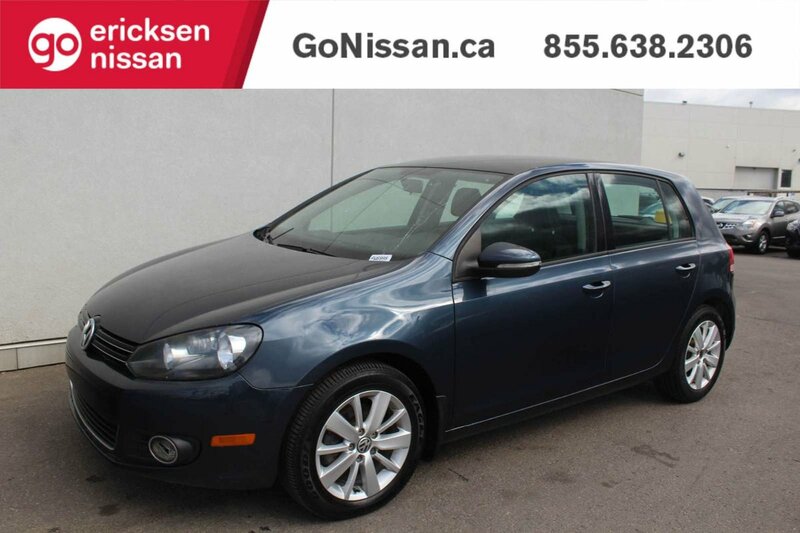 This Front Wheel Drive has agile suspension, powerful brakes, and a feeling of flat-out fun. 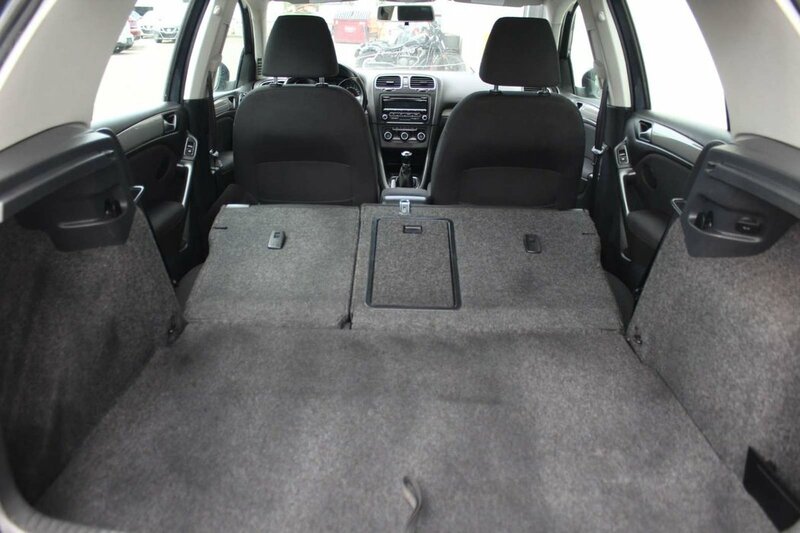 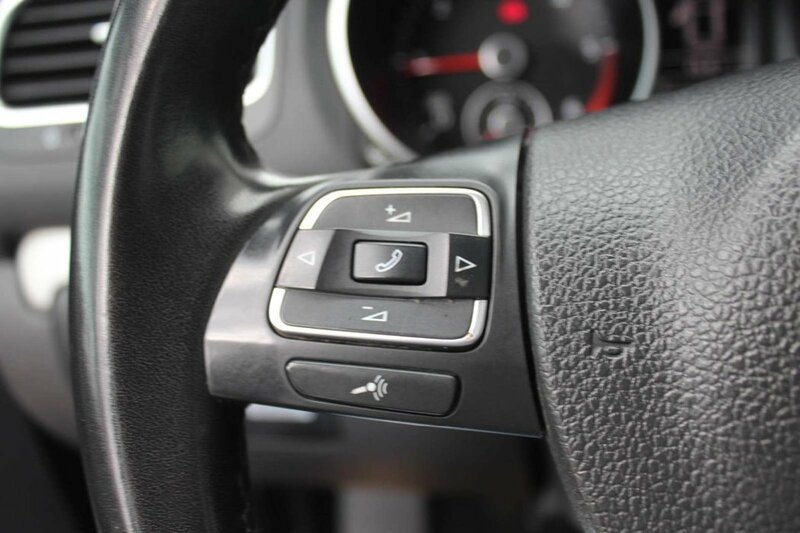 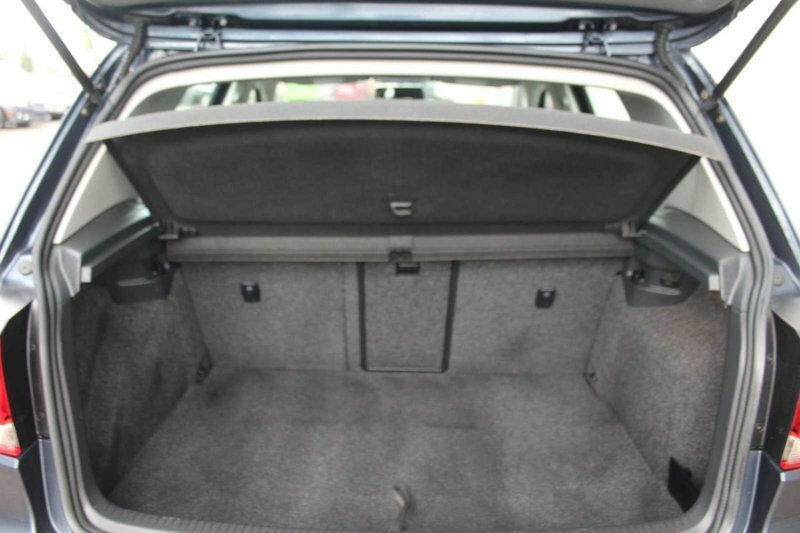 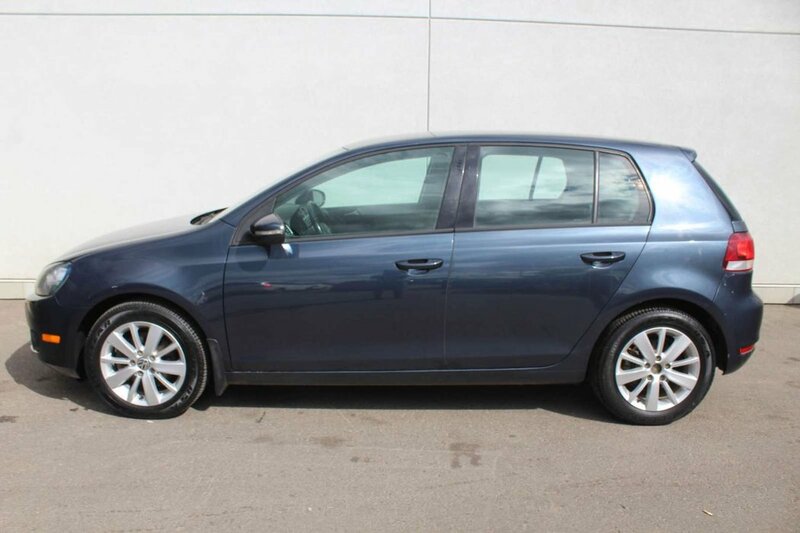 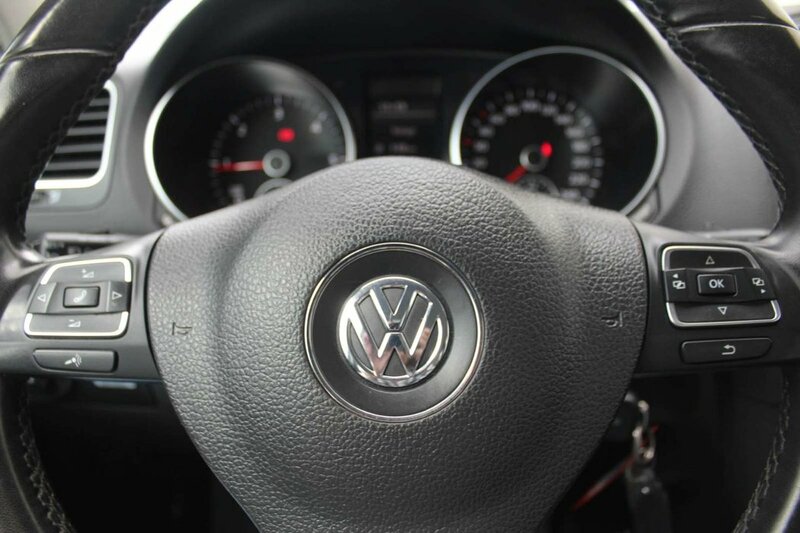 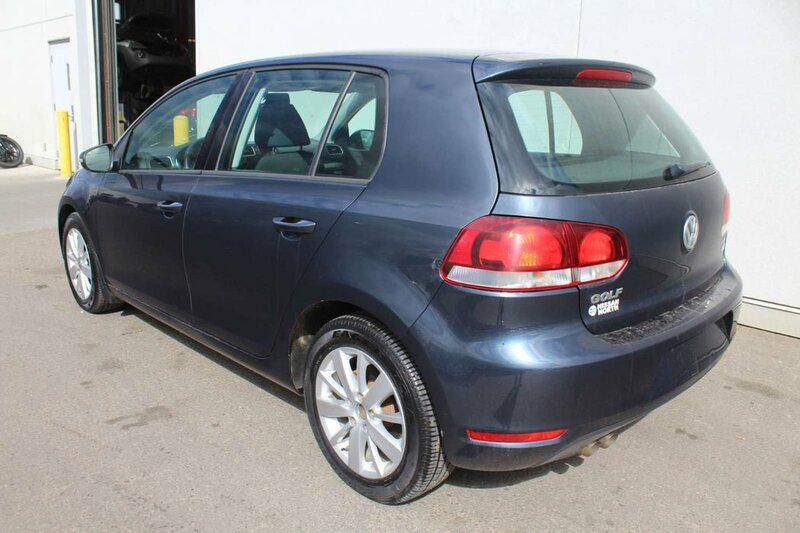 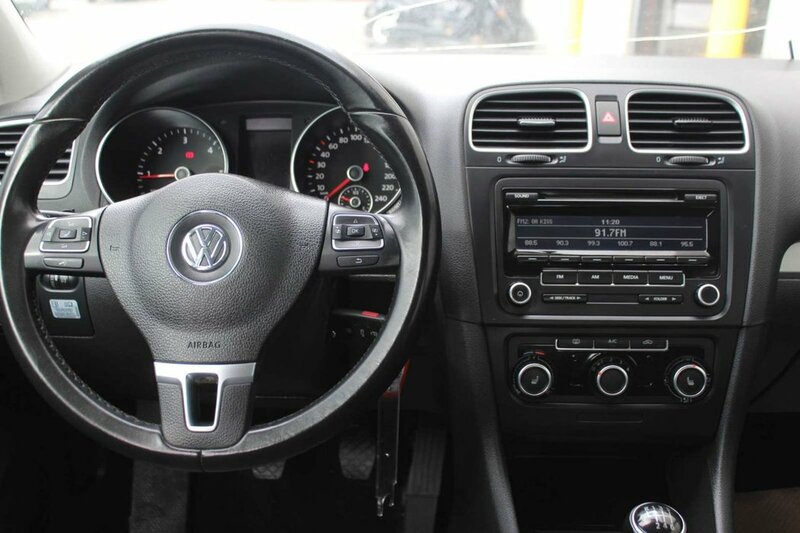 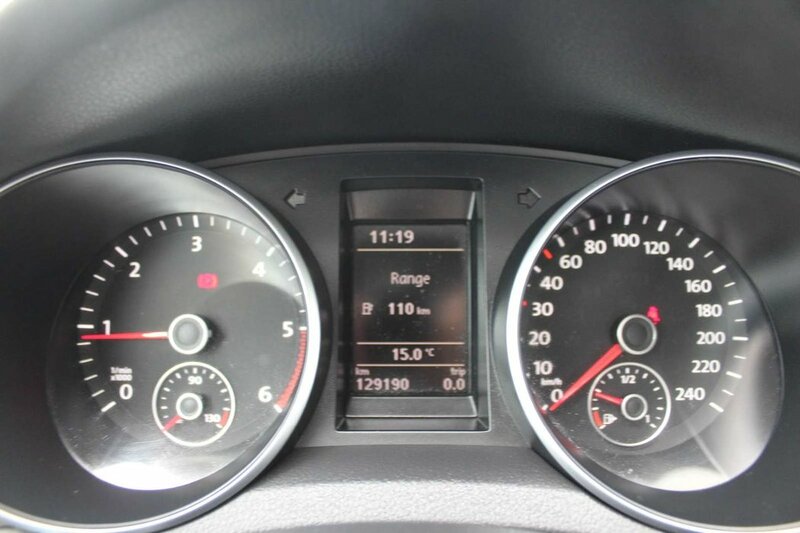 Our Golf has a black grille, heated folding side mirrors, alloy wheels, and daytime running lights. 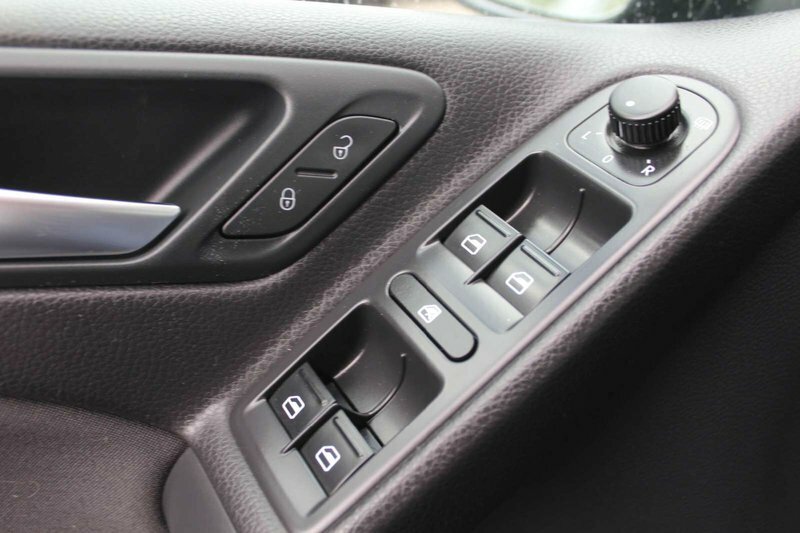 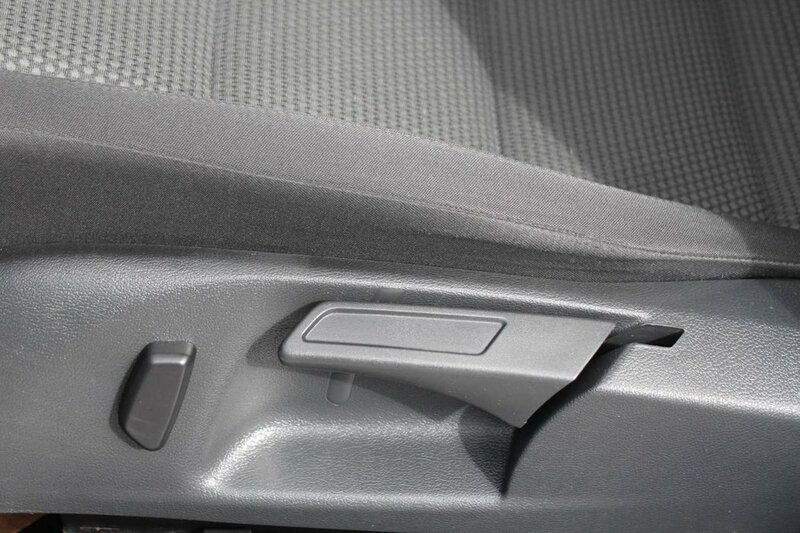 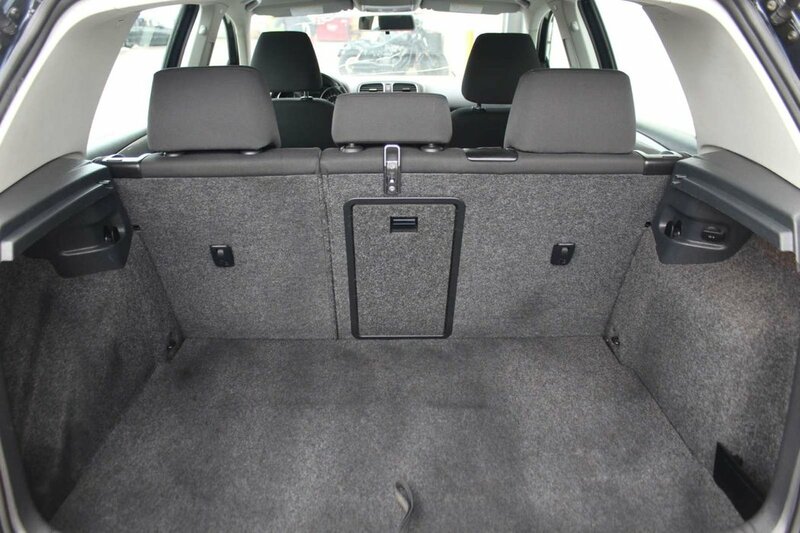 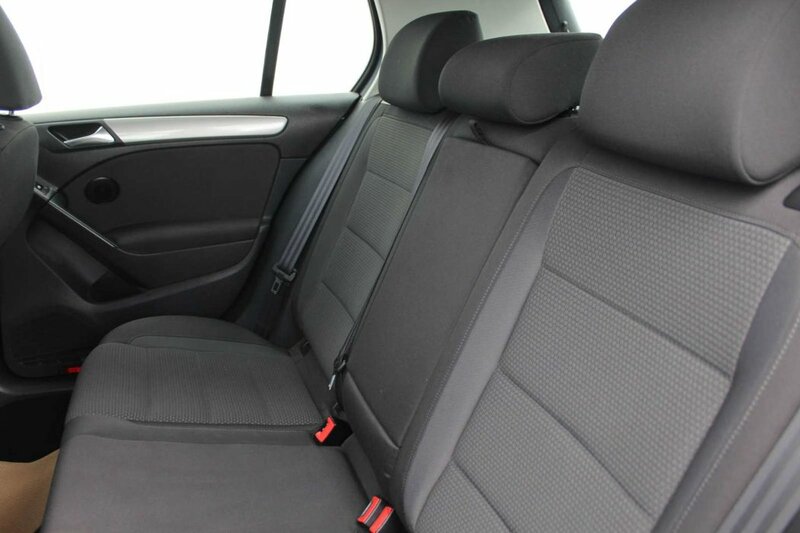 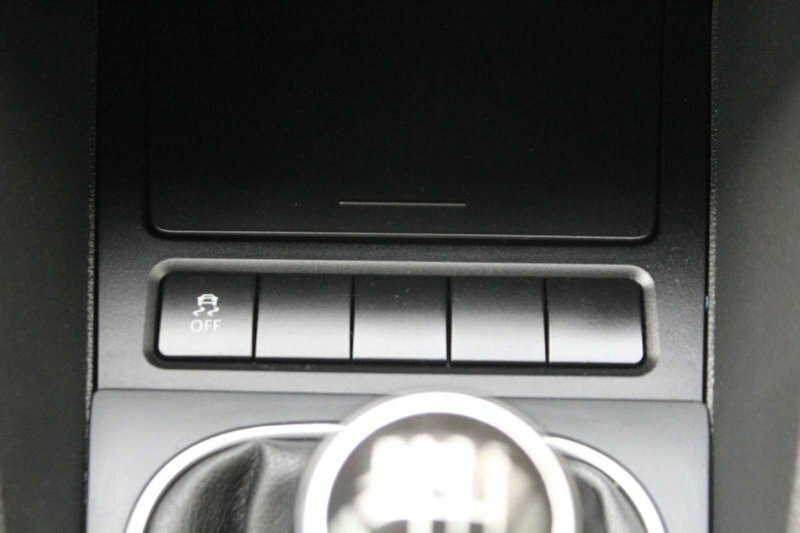 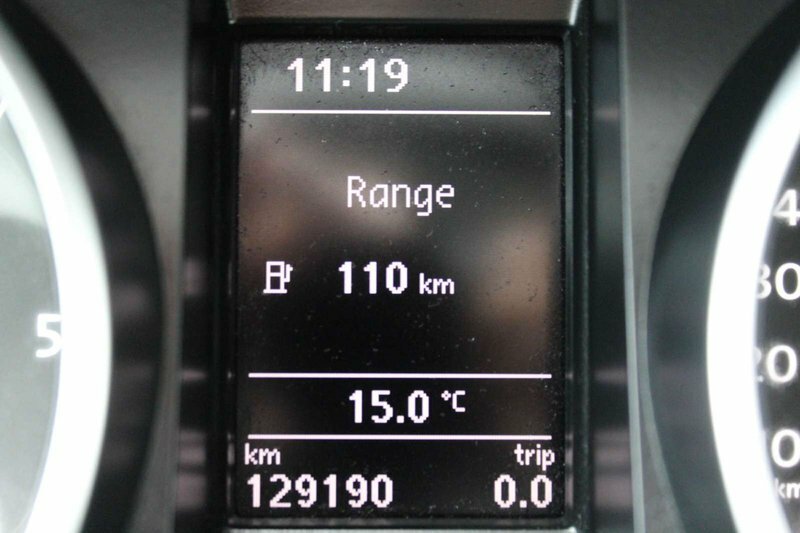 The cabin of the Golf Comfortline has a premium European-inspired feel. 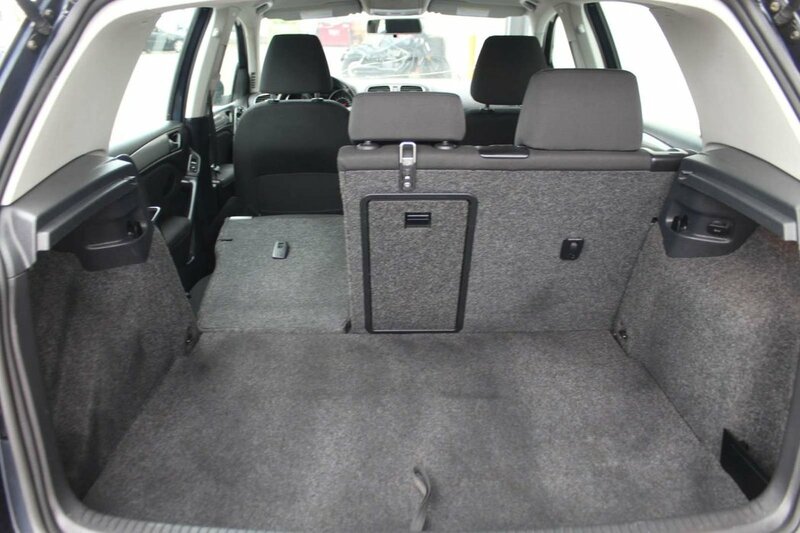 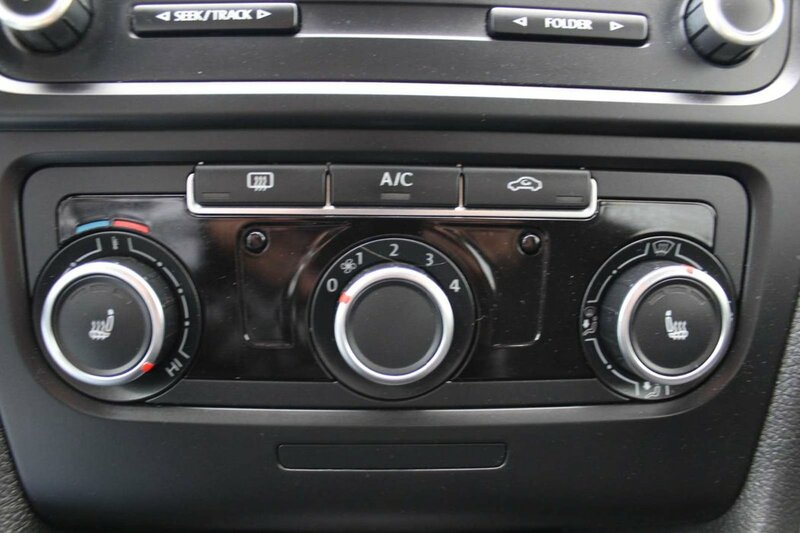 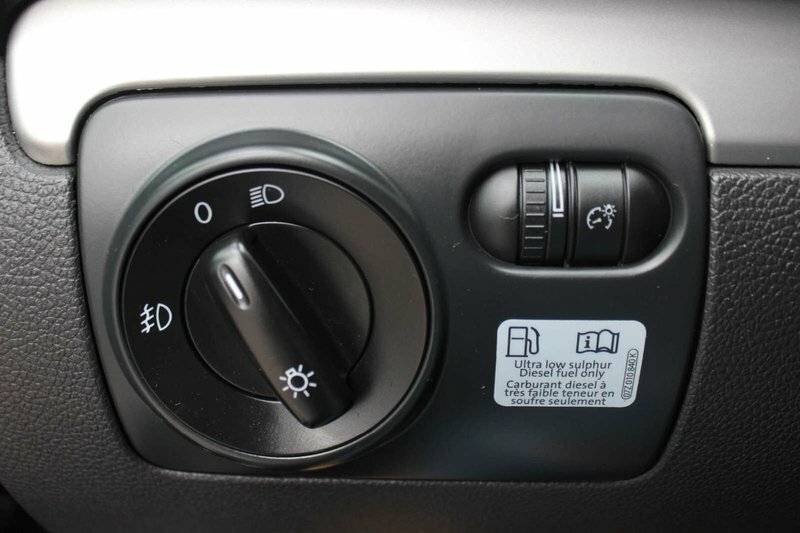 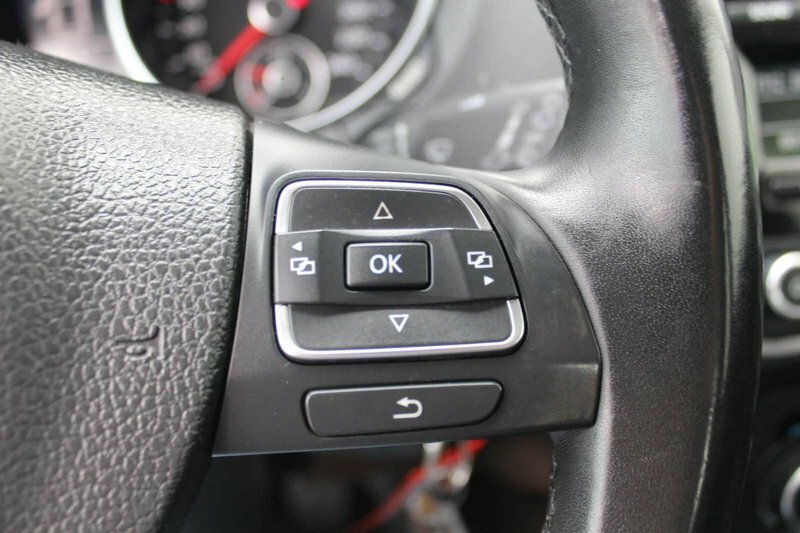 Settle into comfortable heated sport seats, look around and see the metal-look interior accents, power windows, cooling glove-box and a 60/40-split folding rear seat with a center armrest and a pass-through for added versatility. 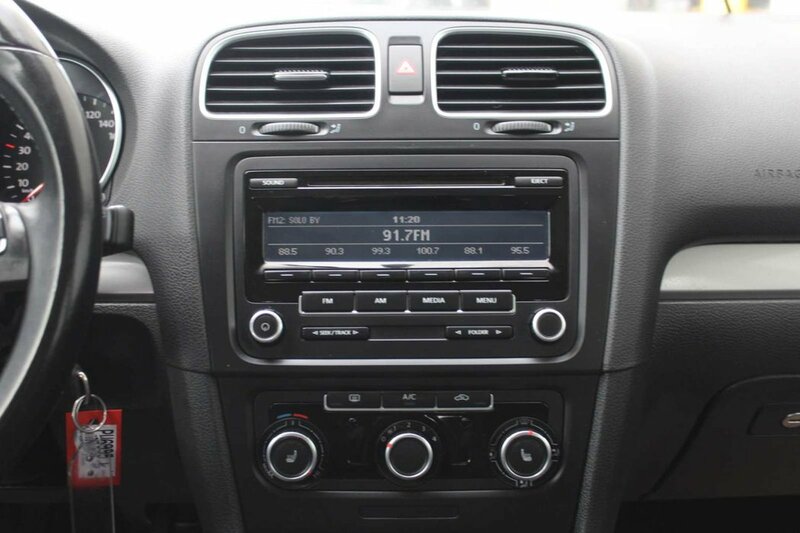 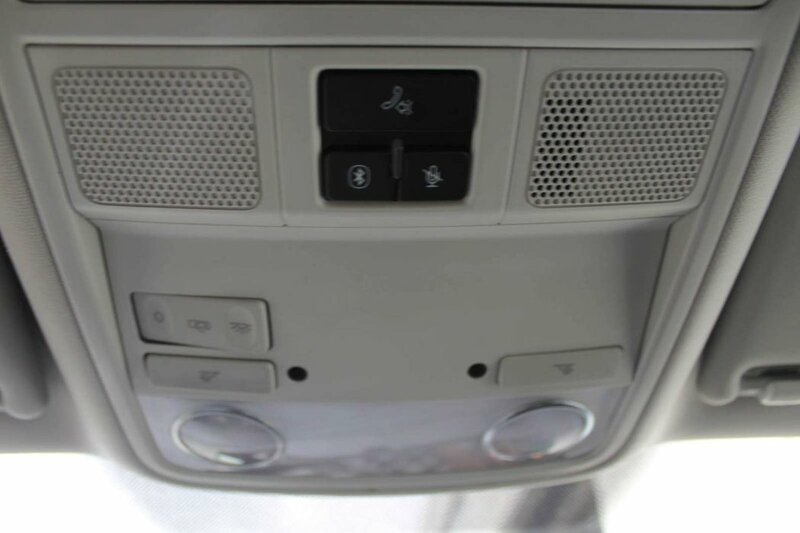 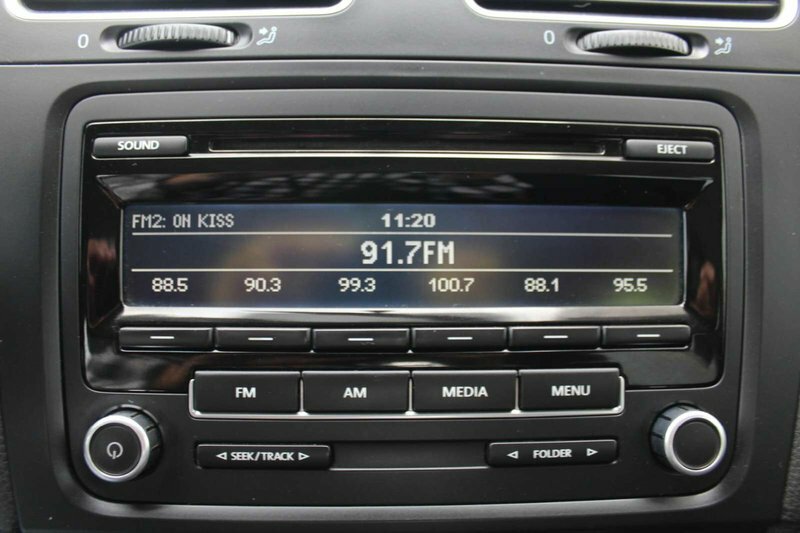 Enjoy the convenience of a multi-function trip computer while listening to your favorite tunes on a sound system with an MP3 and WMA compatible in-dash CD player.